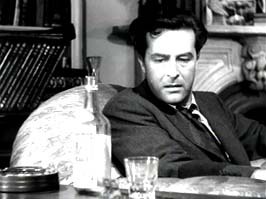 Ray Milland received his Best Actor Oscar for playing a self-destructive would-be writer on a booze-filled weekend. 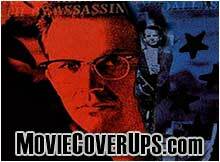 Welsh-born leading man who's real name was Reginald Truscott-Jones. 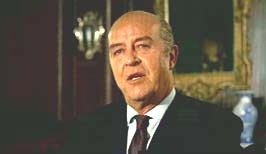 He was born on January 3rd, 1905, and died on March 10th, 1986 in Torrance, California, at the age of 81. 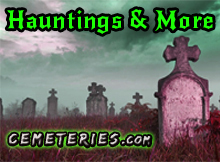 Ray excelled early in sports, especially in horse-back riding. While going to King's College in Cardiff, Ray worked at his uncle's horse-breeding farm, which was located on a large estate. At 21, he began his four years of service to the royal family, as a member of the elite Household Cavalry. During his 19 month training period, he became proficient at fencing, boxing and shooting, becoming a crack shot. 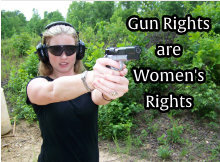 Ray won several English shooting competitions, including Risley Match, and the Army Operational Shooting Competition. 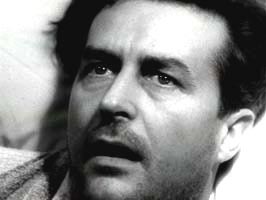 When his step father discontinued his allowance, Ray turned to London theatre to make ends meet, enjoying small roles in stage plays. 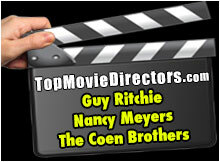 His handsome, good looks got him an invitation to audition for a small part in a film. 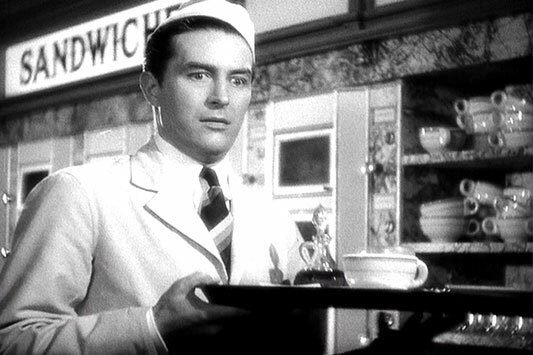 His first lead male role was in the film, THE LADY FROM THE SEA. In 1932, Ray married the love of his life, Murial Weber. They raised two children together. 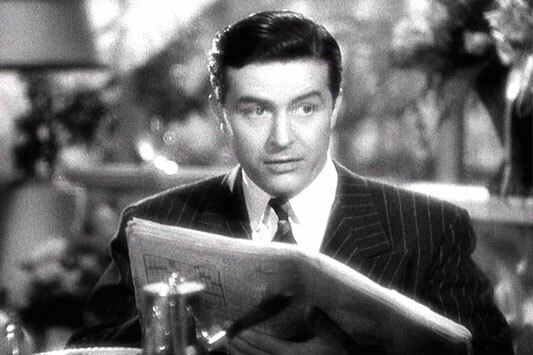 His big break came in 1934, with Paramount Pictures, started him out in light, romantic comedies, acting second lead roles. 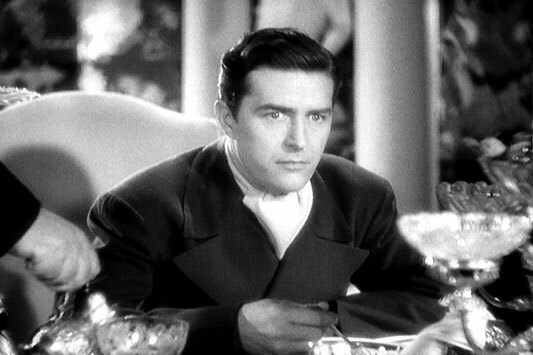 By 1936, Ray was given leading man roles, with great success. 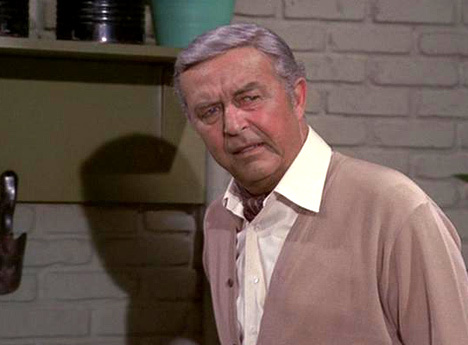 It wasn't until 1945, that Ray discovered his ability to portray darker characters with issues. 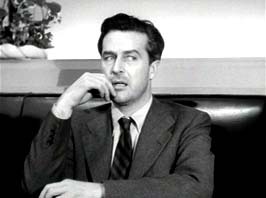 After winning the Oscar for The Lost Weekend, he was offered some great roles, playing flawed, sometimes dastardly characters, such as Tom Wendice, in Hitchcock's Dial M For Murder (1954). 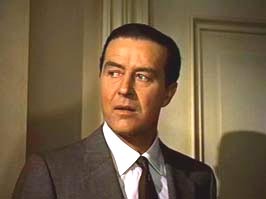 Ray Milland in Dial M For Murder (1954). 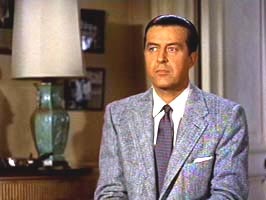 Ray Milland in Love Story (1970). 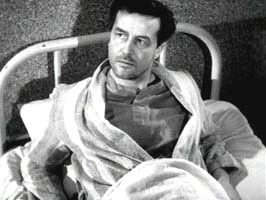 Ray Milland in The Man With X-Ray Eyes (1963). 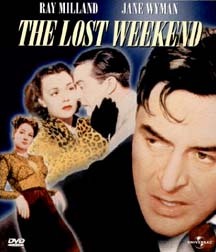 Milland in The Lost Weekend. 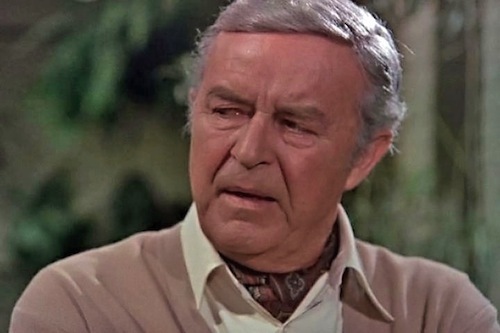 Ray Milland in Columbo (TV series). 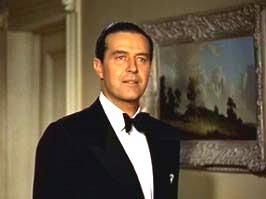 Ray Milland in Easy Living (1937).